On the day after the Battle of Sharpsburg some men of the 6th Louisiana returned to collect the body of Colonel Henry B. Strong. His horse remained where it fell, stripped of its harness and equipment. William A. Frassanito has identified a Library of Congress image of a white horse lying dead with trees in the background as the very same animal that Strong rode into action. 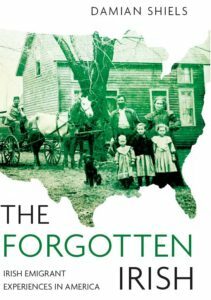 Photographed where it lay in the Cornfield, it has become a lasting image of the fighting. 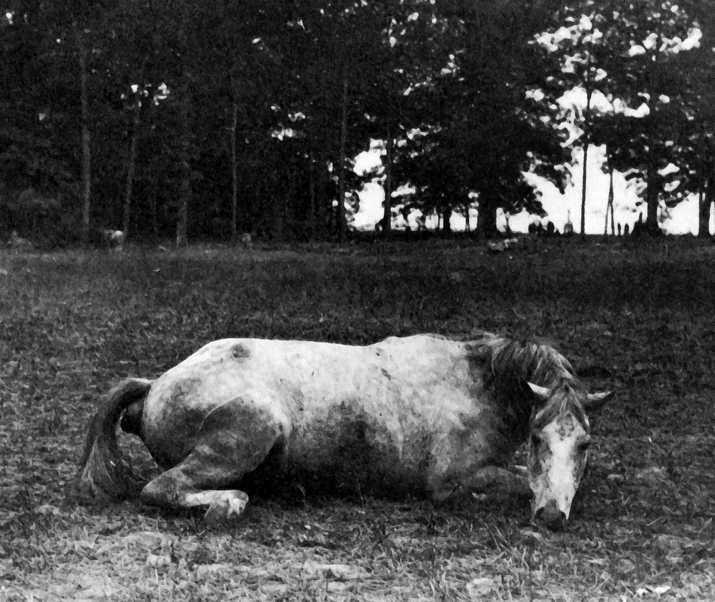 *With special thanks to Andy Hall at the Dead Confederates site for the use of the horse photograph, taken from his post ‘They lay as thick as autumn leaves’, which includes an account by Brigadier-General Alpheus S. William’s of seeing the dead animal on the battlefield. Great story telling and a good read! . The picture of the horse is very poignant. Col. Strong is in my book “Confederate Colonels: A Biographical Register” and I have information on his family. Feel free to contact me, if interested. A book that is frequently referenced on my shelf! I would love to find out more about him- thanks for the message!